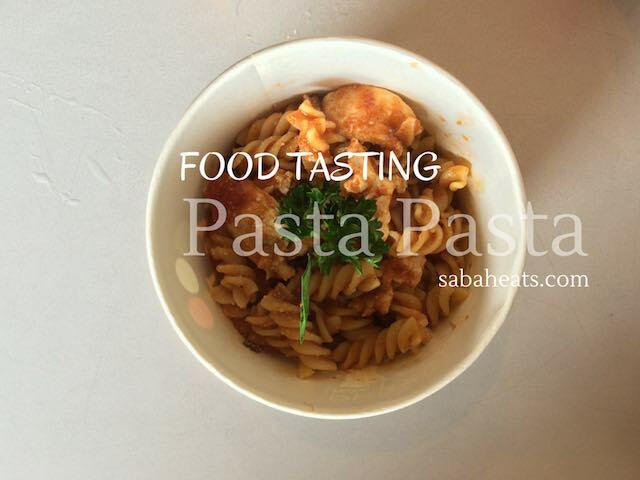 The concept of Pasta pasta is to provide fresh and affordable pasta to Kota Kinabalu citizen. 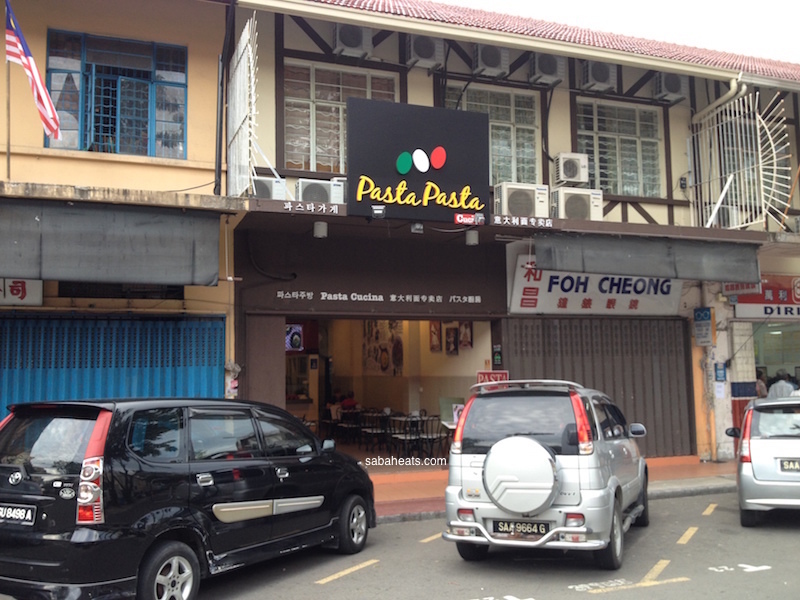 Looking at their menu and pricing, they certainly successful in providing the most affordable pasta in Kota Kinabalu. Customers can choose their prefer type of pasta, sauce and toppings. Spaghetti sauce and carbonara sauce pasta is or choice of for the day. They have 4 sauces to choose from, namely tomato sauce, cream sauce, pesto sauce and curry sauce. 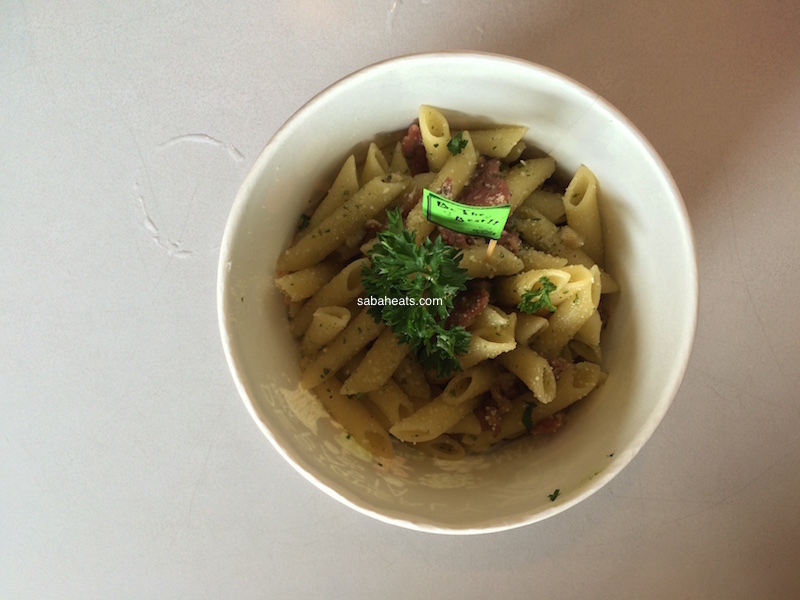 The price for a serving of delicious pasta only cost RM6.50. 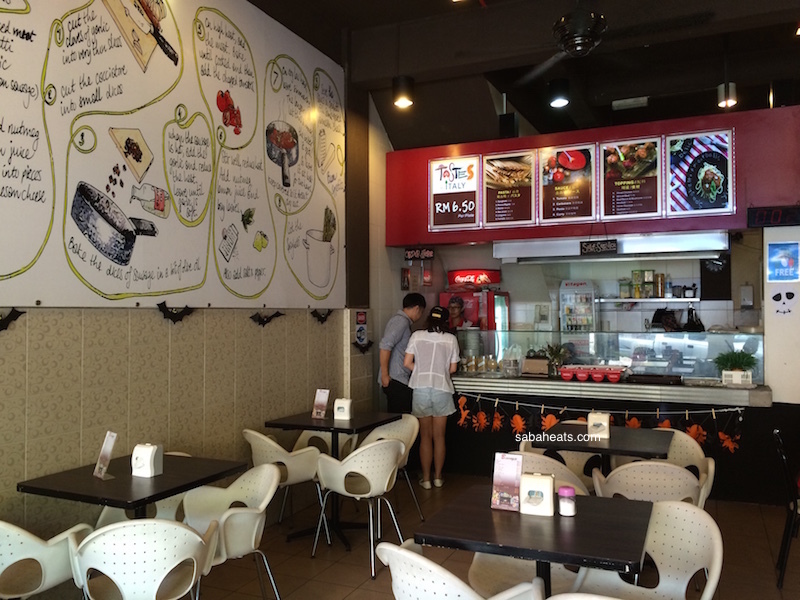 With such a strong pricing and taste, Pasta Pasta is a must visit shop for your pasta craving. 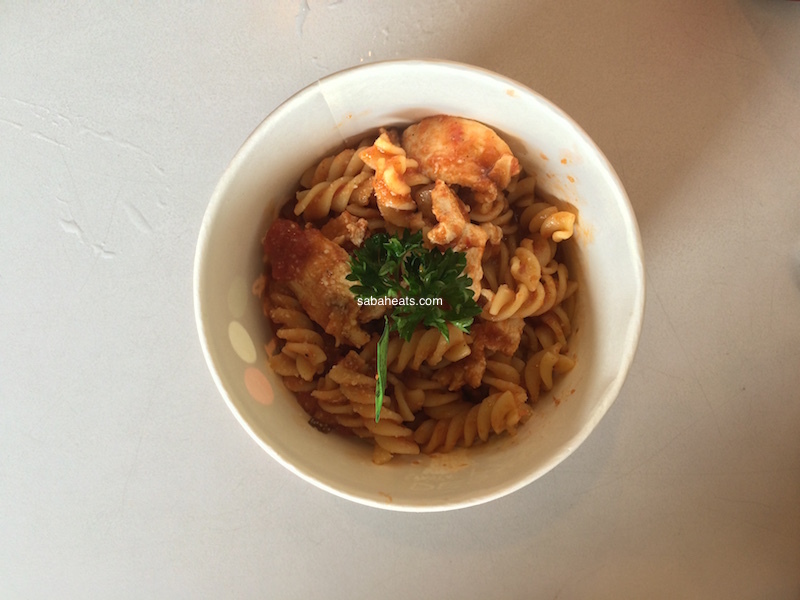 Pasta Pasta, now everyone can enjoy good and affodable pasta meal ! Opening hours : 11am till 9pm. last time i went to buy their pasta with my mom, my mom is a vegetarian. we had request to change from to mushroom for my mom’s pasta. Instead they give her meat, and we wanted to change, the staff actually gave us her rude tone and mean looking face. not cool yo. p.s, that place is super hot in hot weather.